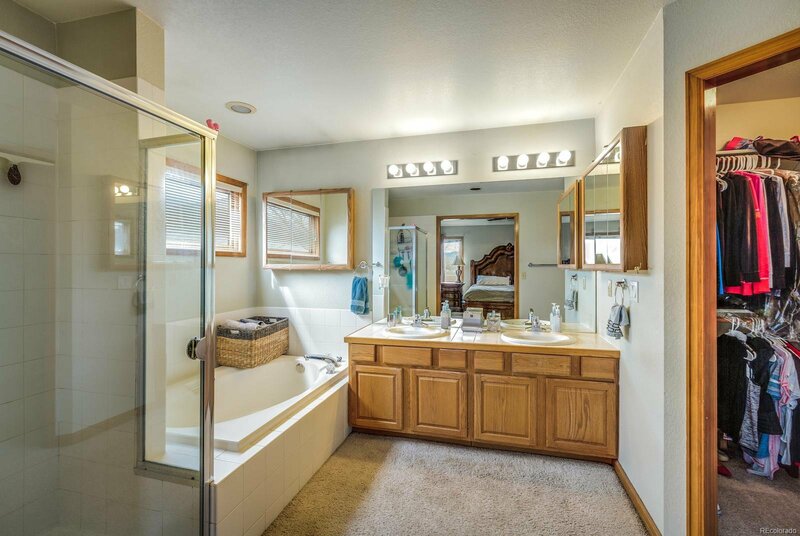 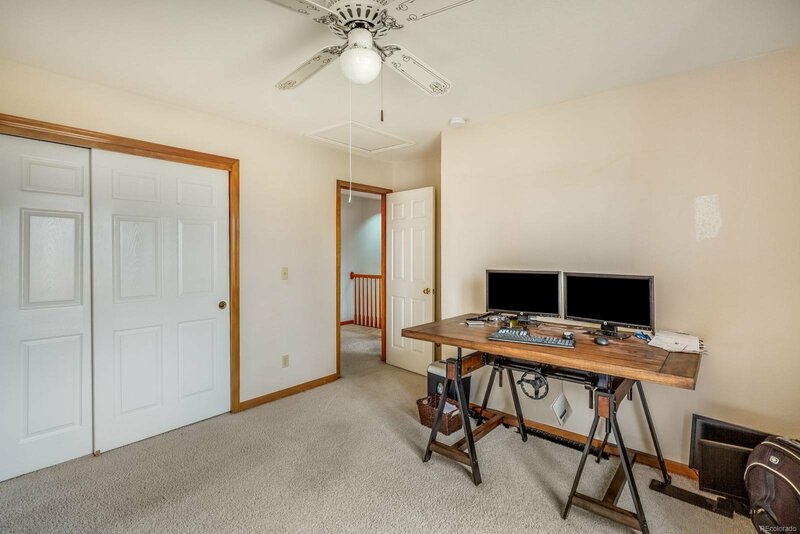 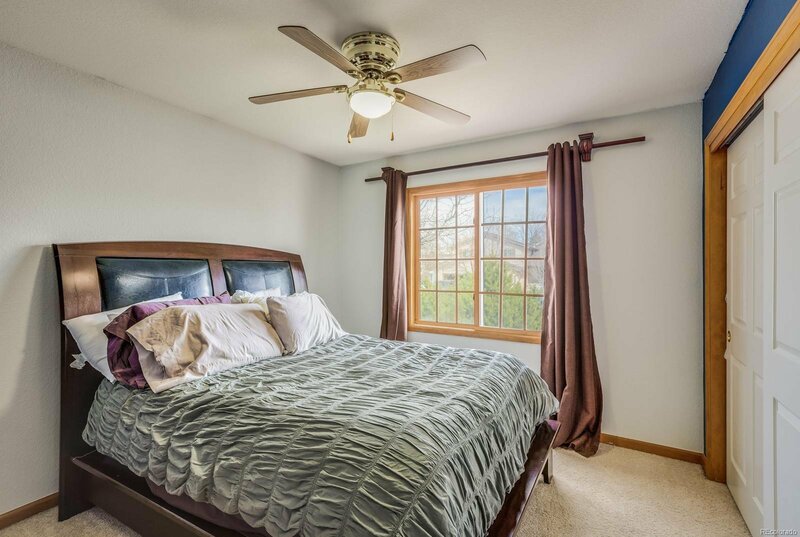 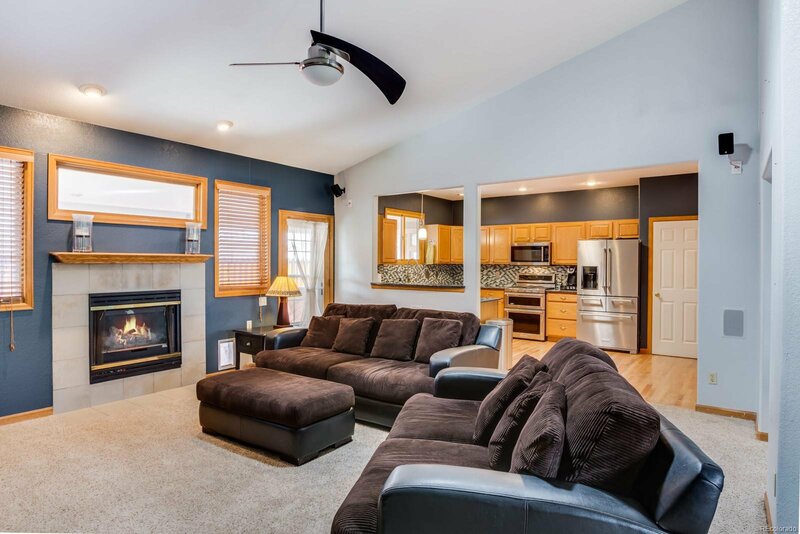 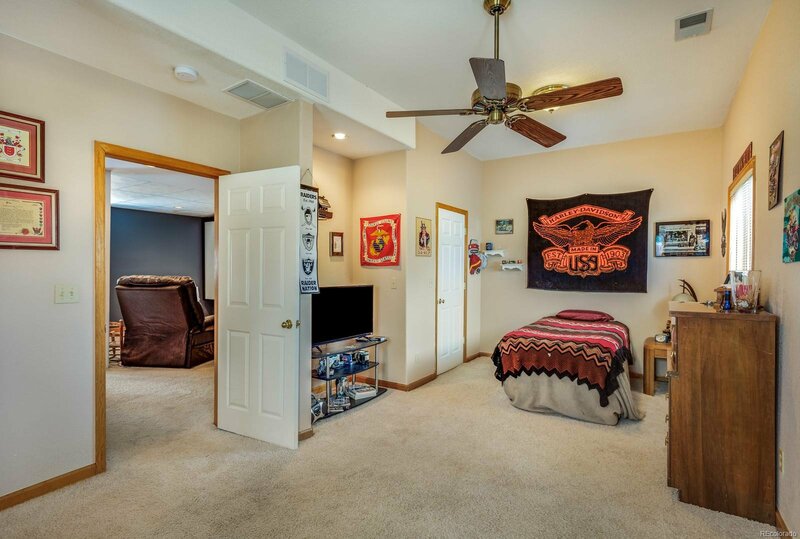 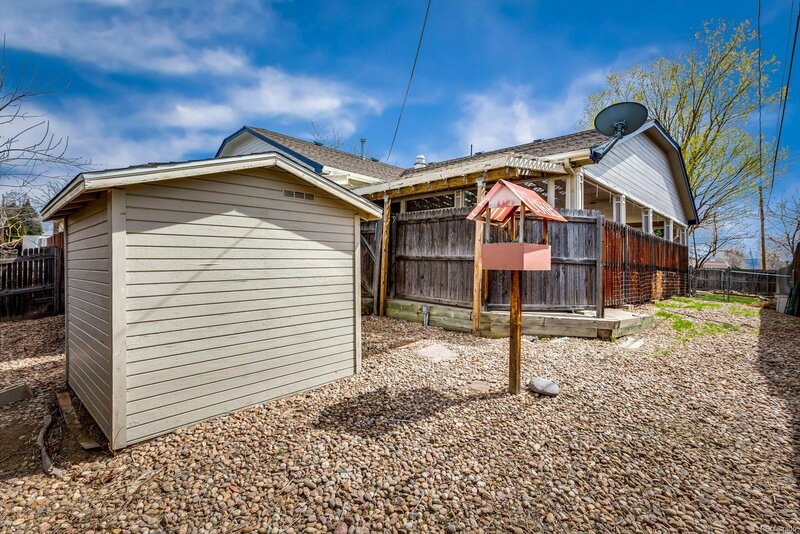 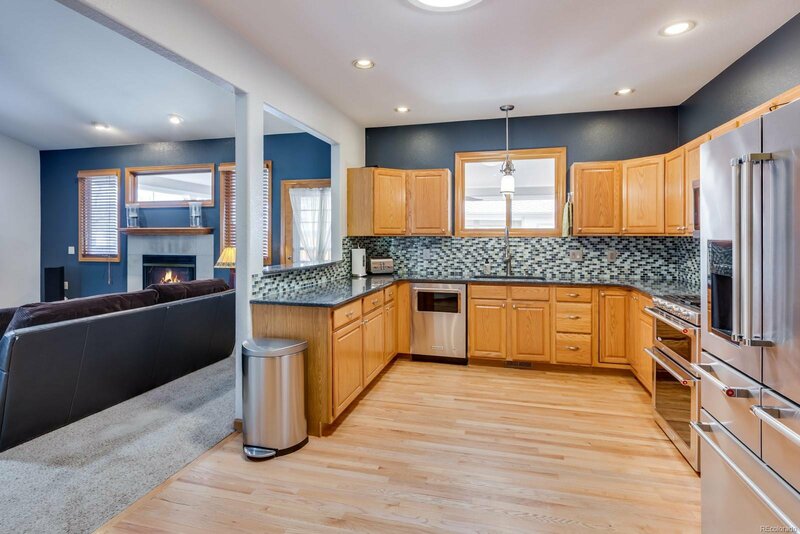 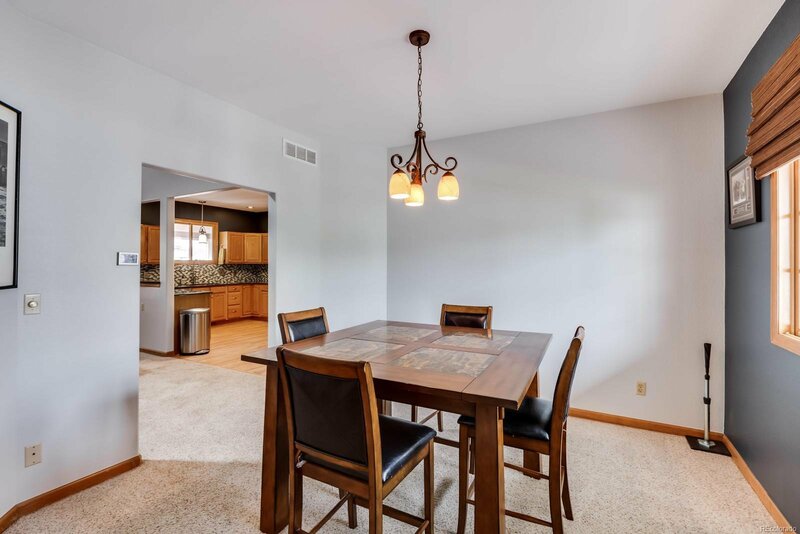 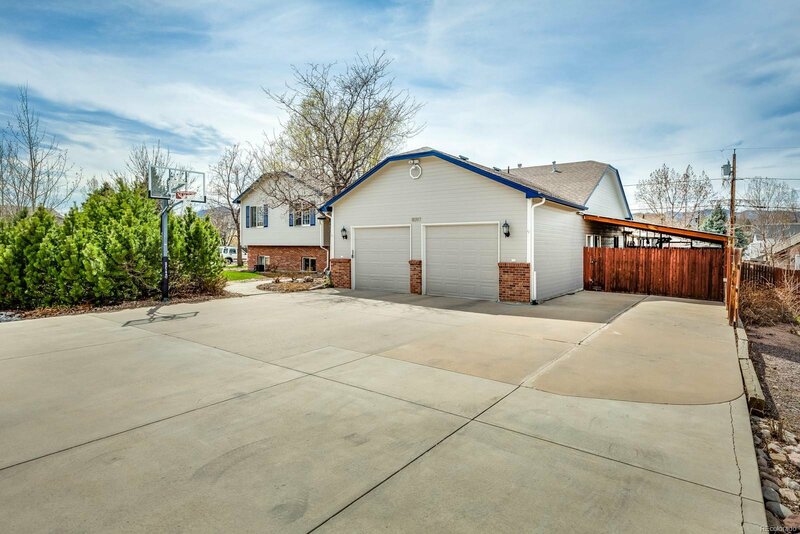 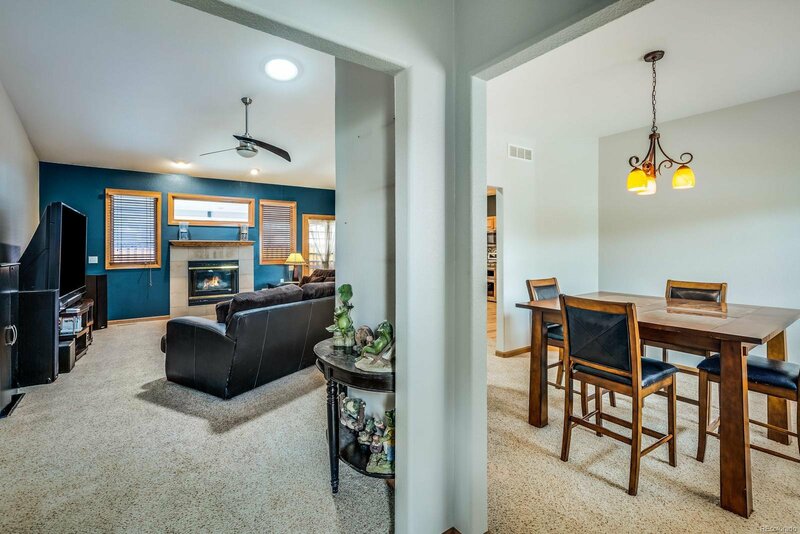 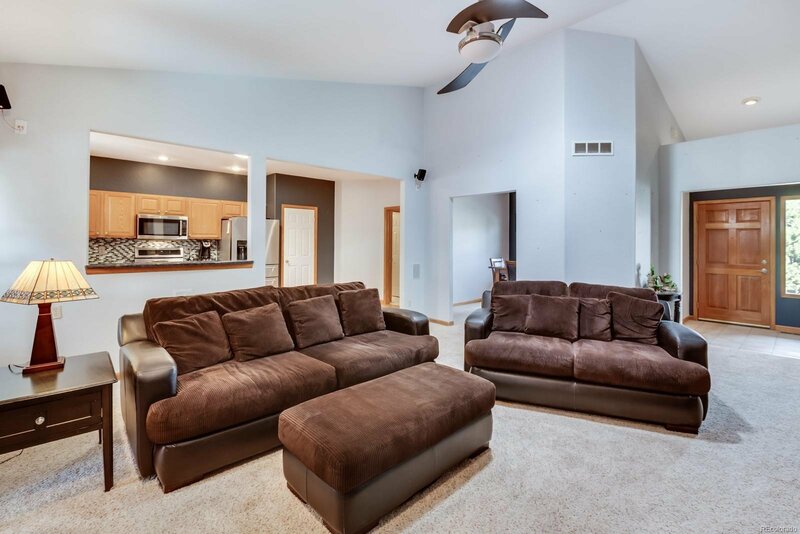 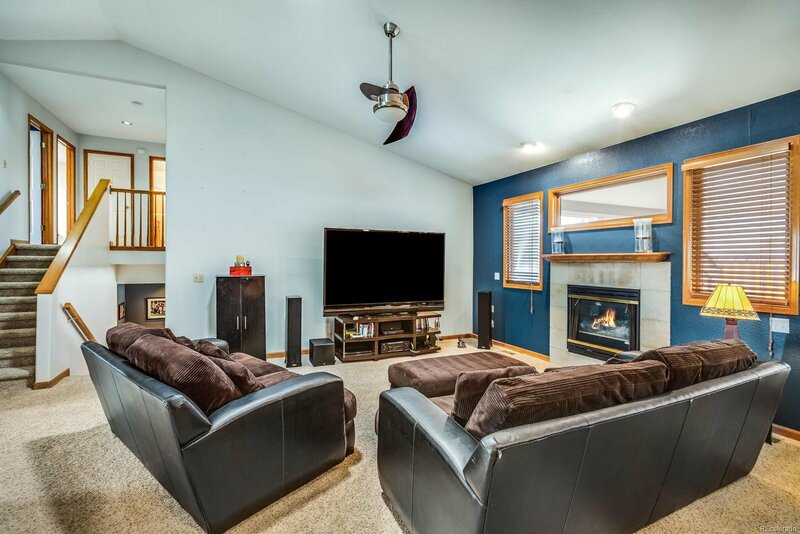 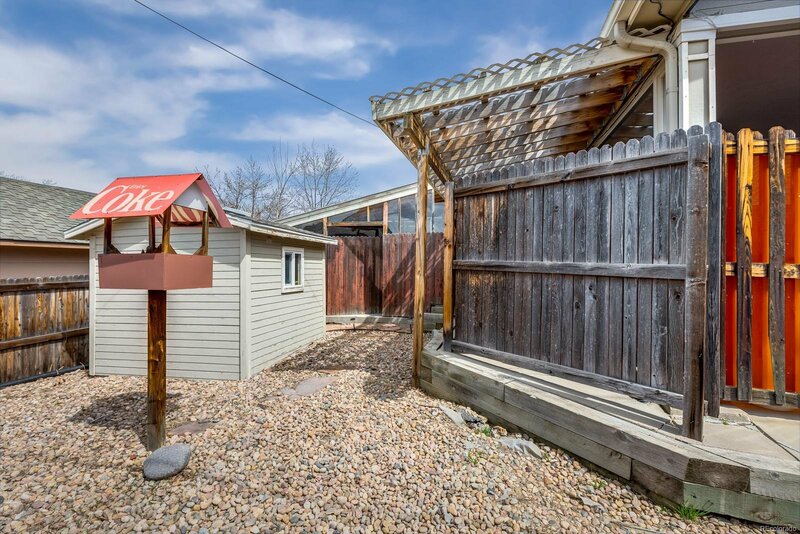 Beautifully updated tri-level home located on a corner lot. 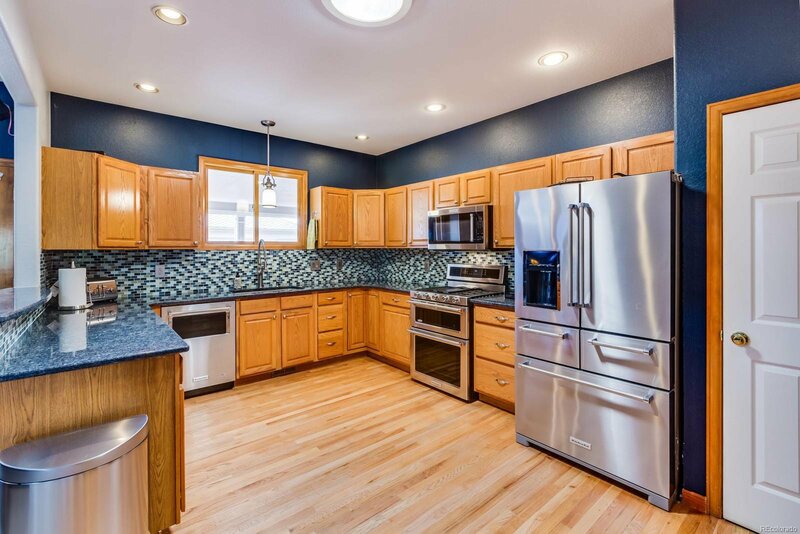 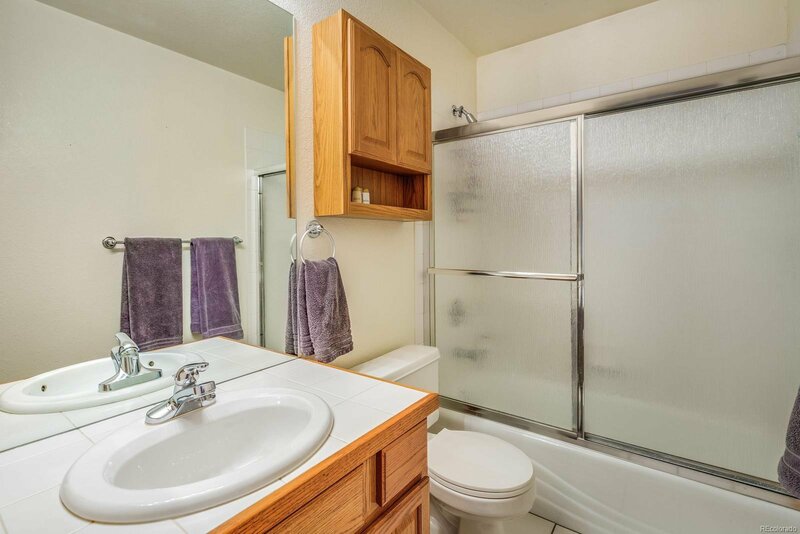 This home has new granite countertops, new stainless steel Kitchenaid appliances. 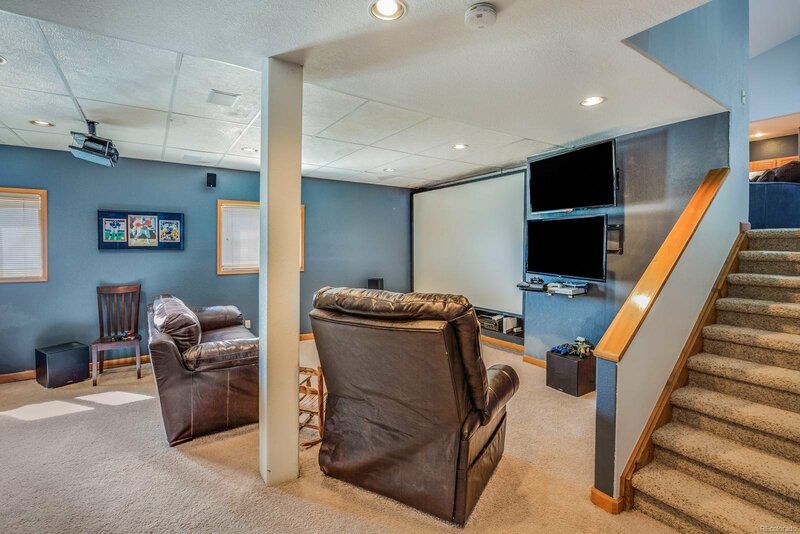 Garden level basement has a nice rec room with wet bar for entertaining. 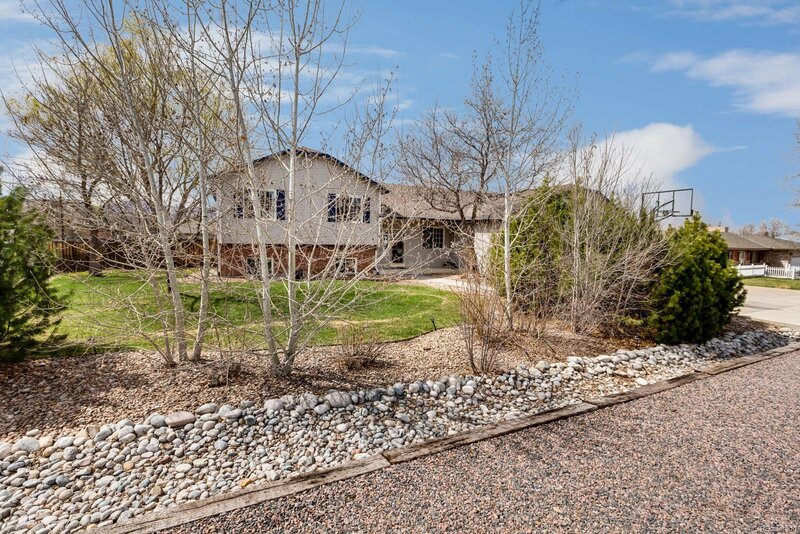 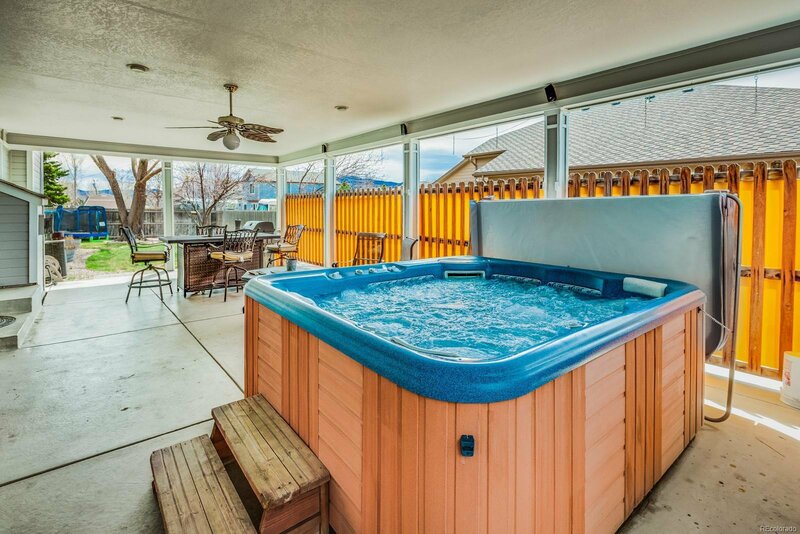 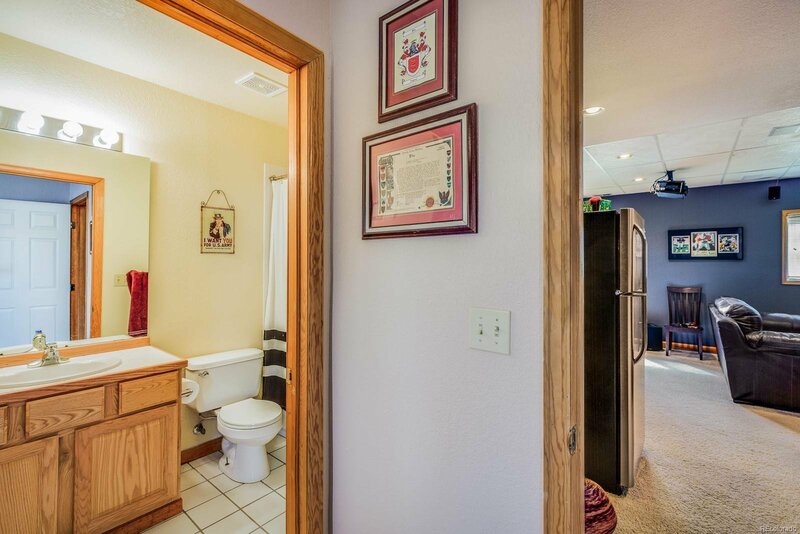 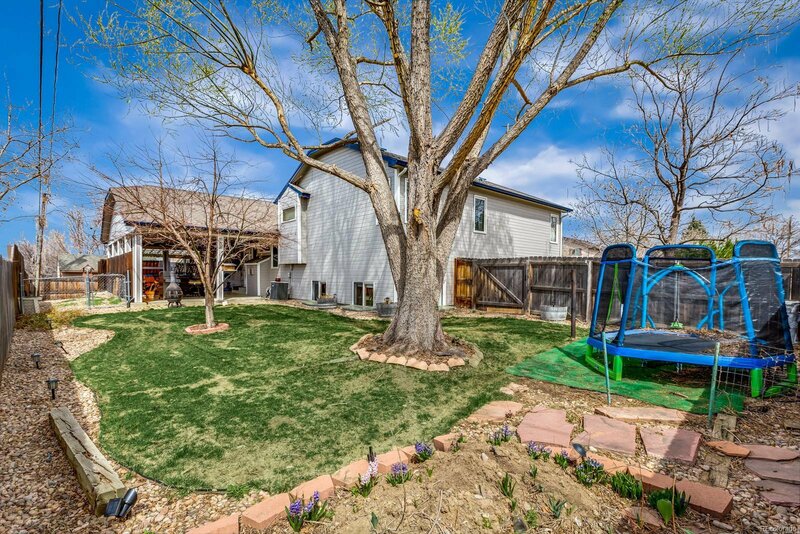 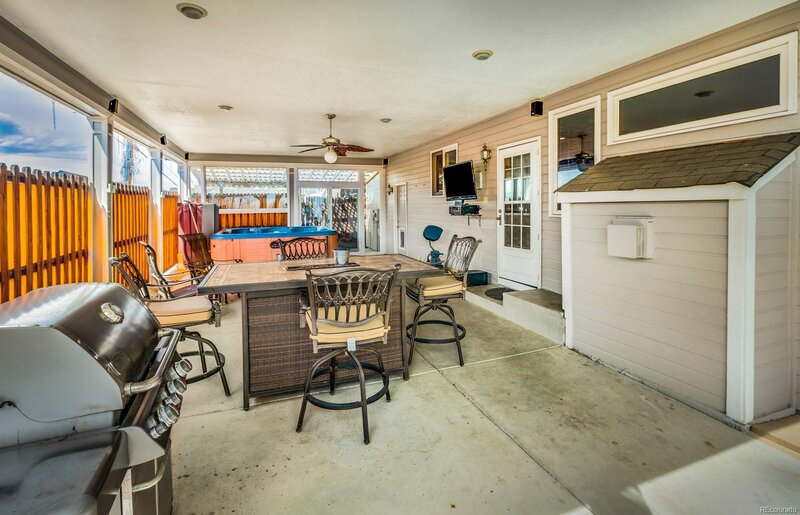 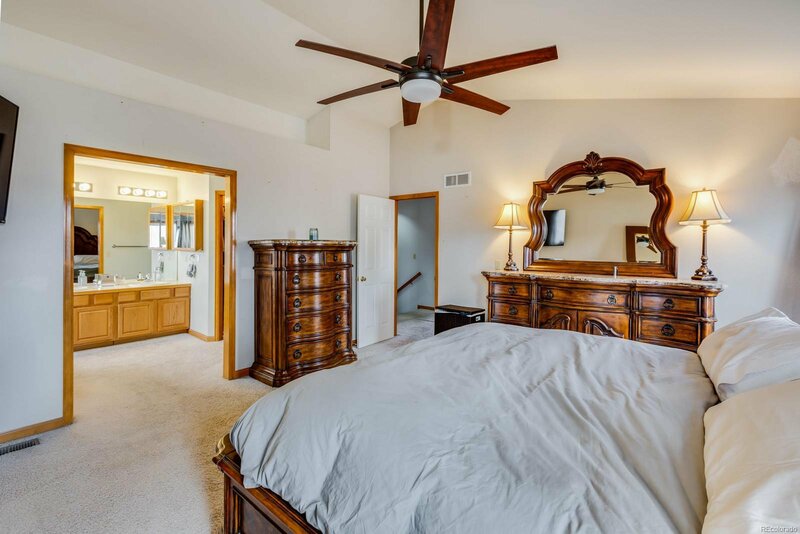 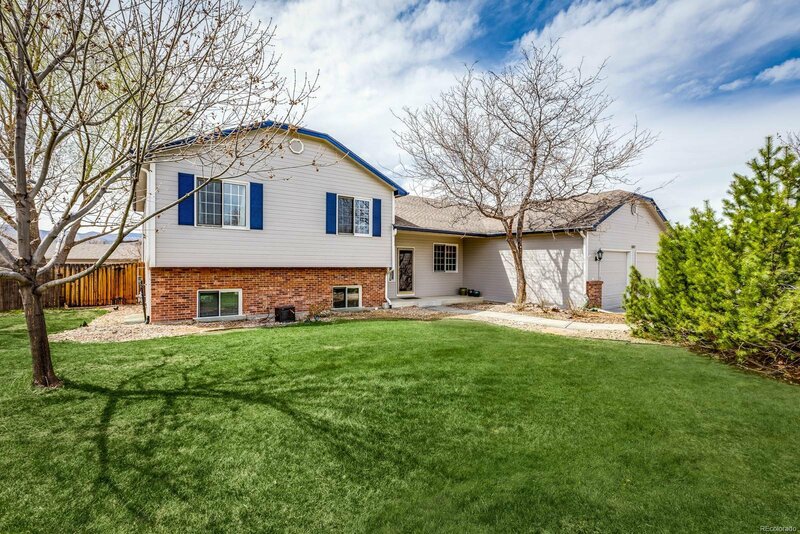 Back yard is professionally landscaped with covered patio, hot tub and dog run. 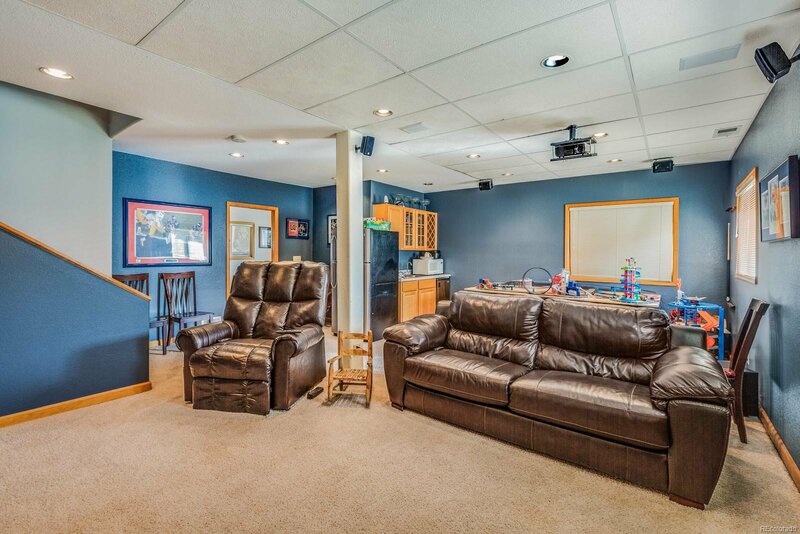 There's a place for all your toys in the three car garage, with additional 2 car carport & RV parking.